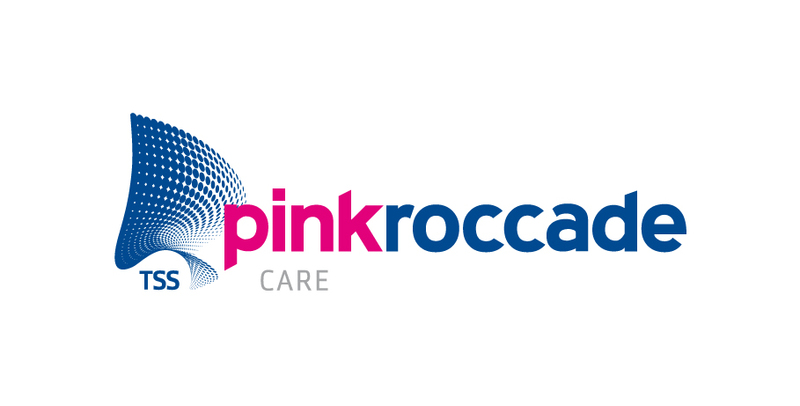 PinkRoccade Care supports nursing homes, home care organizations and care organizations for people with a disability with proven IT solutions. One of those solutions is mijnCaress, an Electronic Health Record (EHR). mijnCaress is tailored to the needs of healthcare professionals and their clients. With mijnCaress, everyone involved in the care process can access and edit information quickly via smartphone, tablet or desktop. This information can be exchanged between healthcare professionals, insurance companies, and municipalities. 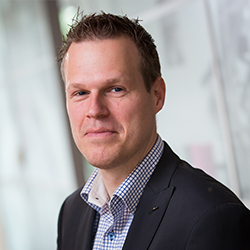 mijnCaress also has a portal for clients, their family and other caregivers (mijnCaress Cliëntportaal) and a smartphone application (iCaress). Visit the Care page on the PinkRocccade Healthcare website.